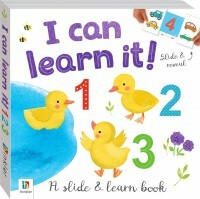 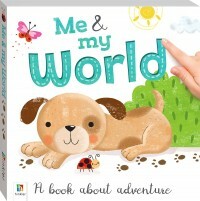 In this tactile board book, Big and Small, curious toddlers are invited to explore the idea of pairs with the help of adorable animals, both big and small. 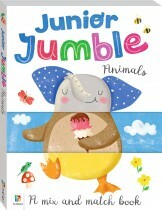 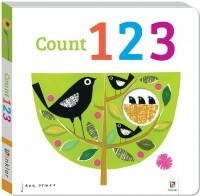 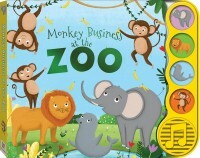 With cut-out shapes peeping through to the next page, your little one can imagine what animals might be next. 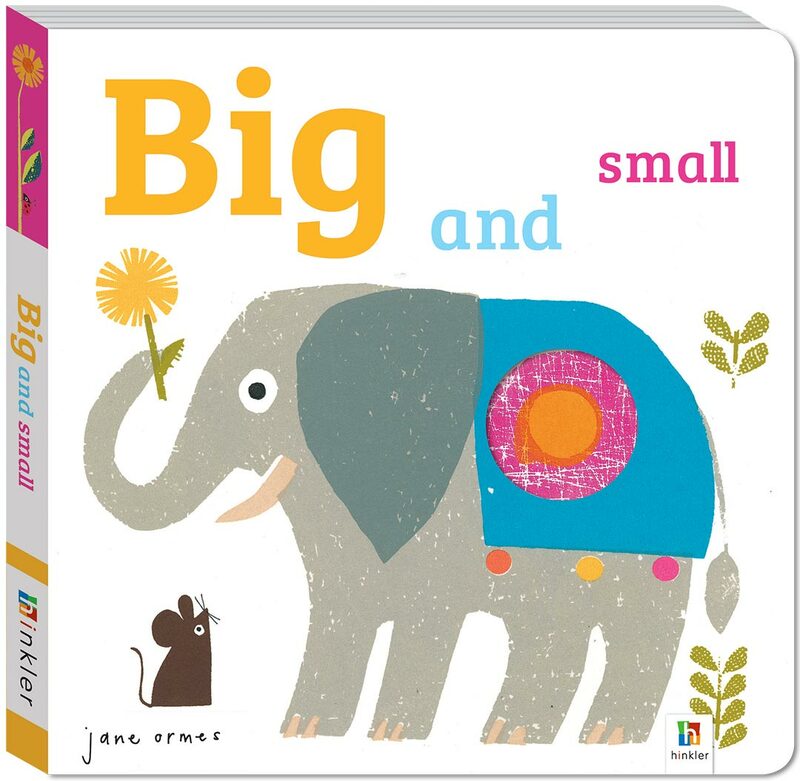 Are they big or are they small?